Enjoying Cuzco to the Max! 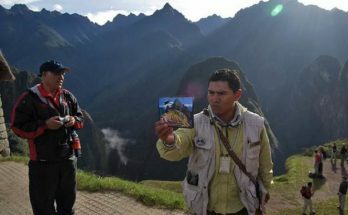 In truth, the Navel of the World (El Ombligo del Mundo) is the most attention getting and popular destination in our country. It’s filled with an invisible force, a kind of quiet strength, that gives the city a special mystical quality and compelling attraction. It’s a city filled with the kinds of people that are looking for an inner peace, soul searching individuals… people looking to relate and interact with others from all over the world. In no time at all, those that come here, or that in effect are already here, always end up pleasantly surprised with the amount of history that the legacy of the Incas has left behind. 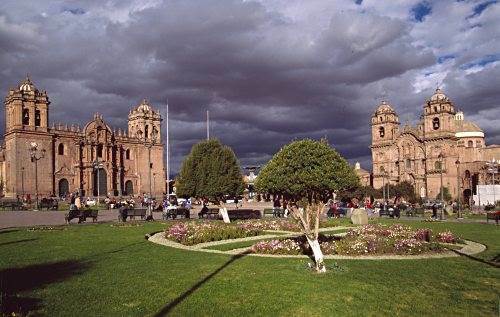 The Cuzco, clearly displays the fusion of culture that IS Peru, with its streets fashioned by the casonas (large manor homes) and Spanish neighborhoods showing their European influences yet respecting the Incan base previously laid out, along with great churches in baroque style architecture mixed here and there, with visible touches of the pictorial Cuzco School (an artistic movement or tradition based in Cuzco and characterized by their exclusive use of religious objects, lack of perspective and use of red, yellow and earth colors). 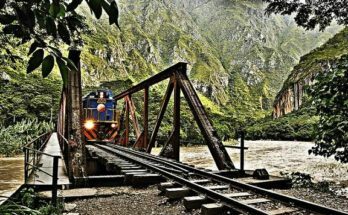 To get the maximum out of your Cuzcan experience, the following are a few tips and advice for those individuals that are up to the challenge of the adventure that awaits those visiting the Peruvian mountains. Craft work: Each time that you go out to buy a souvenir in the Cuzco markets, remember to try and haggle with the seller and lower the prices a bit. Most of the time, the seller will agree to lower. 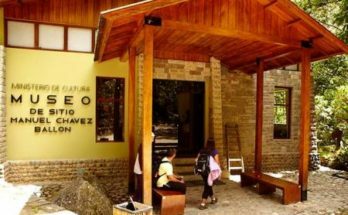 The best place to buy better quality items is at the Pisaq citadel where you can find a great selection of finely woven alpaca wool. If you’re looking for even finer products, like gold and silver work, then the center of town is the place for you to go. Accommodations: There are plenty of top quality Cuzcan hotels with impressionable amenities, but some tourists prefer staying in family guest homes or hostels where the care is more personalized for the individual lodger and the staff themselves can point you in the right direction in terms of finding the best offers and how to get the most out of the city. Make your way into the center of town, and you’ll find a variety of restaurants offering entertainment and cultural spectacles while diners enjoy their meals, and which often include dancing and music. Getting Around: In Peru, the official taxis are those painted in yellow. In contrast to other countries, these taxis do not use meters to gauge the price of a ride, which is why it’s necessary to ask the taxi driver beforehand, how much he will charge for your ride. It’s common practice to pay less than two dollars for a trip starting on one side of the city and ending at the other. These yellow taxis are registered at the town hall and are therefore, the most secure and safest of public transportation. Climate: Because of the height in which the area is located, the climate is a dry one and you should definitely use the proper sun protection even though it may feel cold. The cold air is known to mistreat and be rough on the skin, especially on the lips. Take care of them by using a bit of cocoa butter or any kind of special cream that you’d be able to find at any drugstore. It’s recommended to always carry around a thermos with your very own Coca tea (an herbal tisane made from the leaves of coca pants and used in the same way that coffee would be: as a source of energy), to help you get over any altitude sickness.